With the end of the summer holiday in sight, why not treat your kids to our pick of the best new wildlife themed books around before they venture back to school. 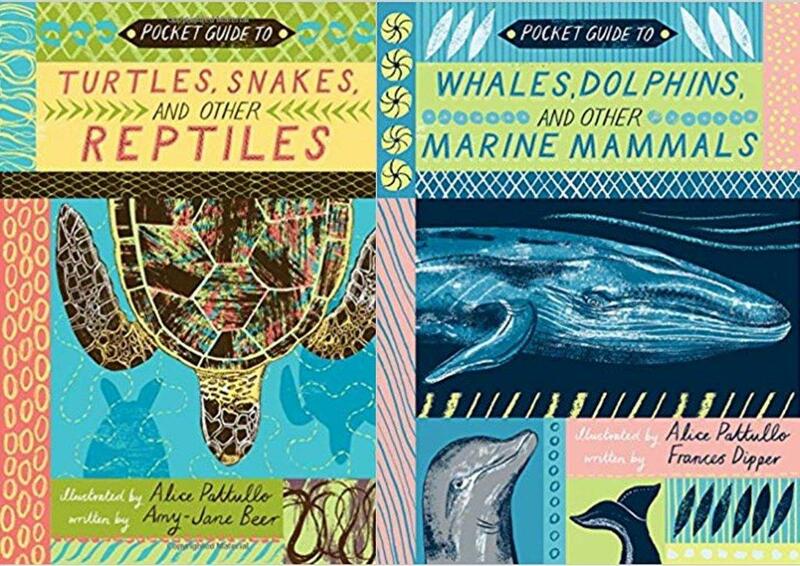 With marine conservation the big topic this year we’re sure your budding naturalist will love to read this pocket guide. 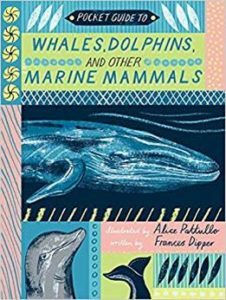 From magical narwhals and mysterious manatees to seals, dolphins and whales, every page delivers incredible facts about our ocean dwelling mammals. Let your kids impress their friends with fun facts about different species, while also learning about conservation and locations of animals around the globe. Did you know that sea otters and polar bears are also marine mammals or that there are 76 species of toothed whales in our seas? This book balances fun and education brilliantly and is perfect for readers age 7-11 years. 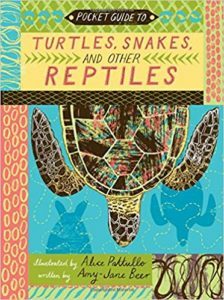 A pocket encyclopedia packed full of amazing facts about your favourite reptiles, including turtles, snakes and lizards. Learn all about these amazing creatures as natural history expert Dr Amy-Jane Beer shares her knowledge across beautifully illustrated and easy to follow pages. Find out how crocodiles are closely related to dinosaurs and snakes are found on all continents except Antarctica, as fascinating facts about each species are explained. Handy charts detail vital information such as life span, weight and conservation status, alongside a ‘Did you know’ section on each of the reptiles revealing some surprising finds.